With the boating season in the Northern states winding down, it's time to start making float plans somewhere warm. 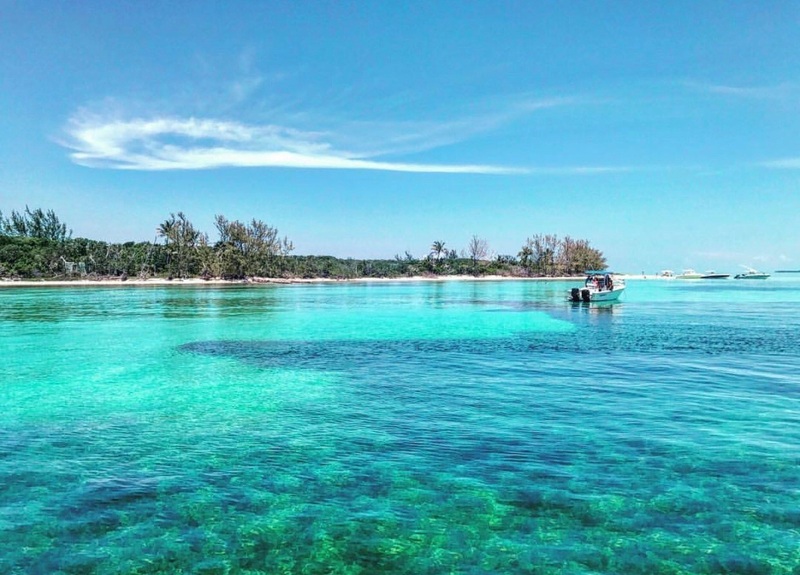 One of the top places for off-season boating: The Bahamas. Who wouldn't want to spend Autumn on island time surrounded by the sun and crystal-clear blue waters? There’s a boatload of reasons to head to The Bahamas: a change of pace, the bright blue water, the hospitality, and of course, the steadily warm temps. As northern harbors cool down, now is the time to extend your summer with a trip to the islands! To explore one of The Bahamas’ more private destinations, Rose Island is your best bet. 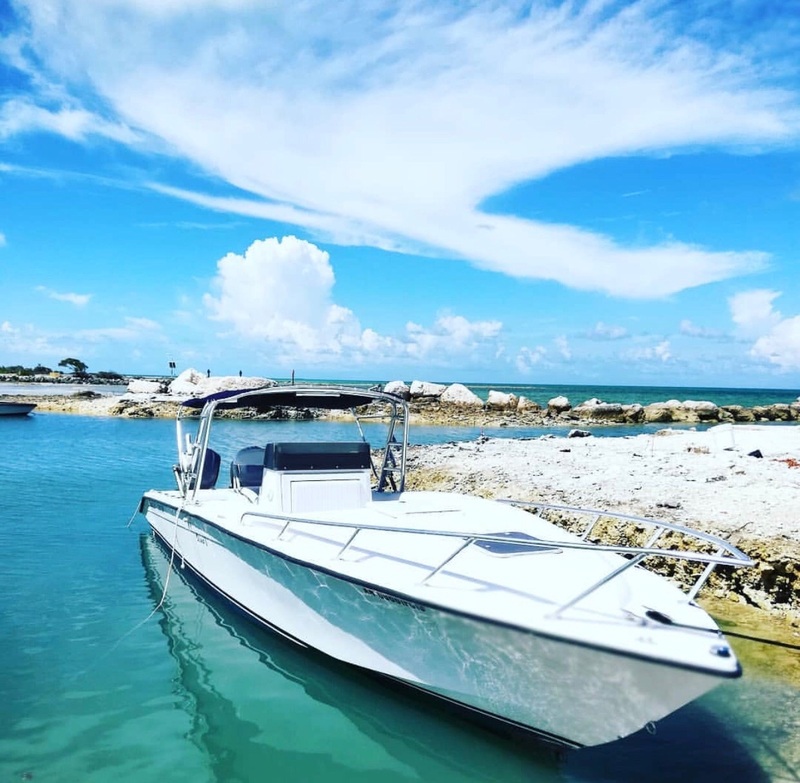 Completely private and only accessible by boat, boaters can cruise the three miles to get there from Paradise Island in ~15 minutes. Rose Island is 11 miles long and has neither roads nor formal residential life. It offers only a few developed properties intended for tourism. To explore beyond the beaches, opt for a locally-run day excursion such as Sandy Toes, which offers guest experiences such as snorkeling and swimming with pigs. Fun Fact: Centuries ago this Rose Island was home to a pineapple plantation! 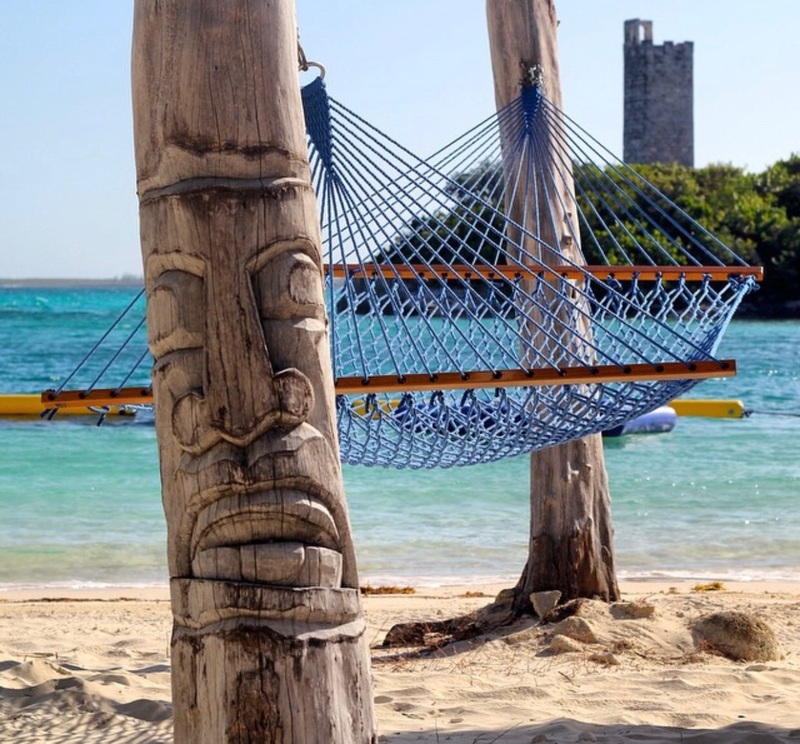 Located just three miles from Nassau, Blue Lagoon Island is very day-trip worthy. 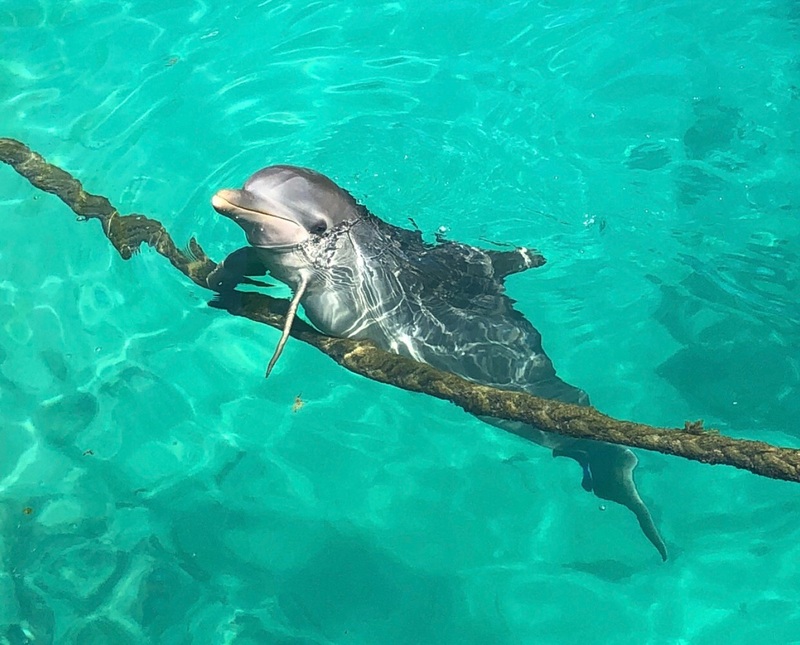 One would think that Blue Lagoon would be a decently populated area due to its location just three miles from Nassau and Paradise Island, however Blue Lagoon remains secluded, only home to many dolphins and sea lions. Blue Lagoon Island visitors will find a peaceful and natural environment to spend the day relaxing on the beach. Exuma, more officially referred to as “The Cays,” is a district of The Bahamas comprised of more than 365 mini islands – one for each day of the year. Pelican Beach, more commonly referred to as the Tropic of Cancer Beach, is known for the white and golden sand that runs along its crystal clear waters. The beach claims its name due to the Tropic of Cancer latitude line running right along the beach. After your visit, head over to the hut and sign your name alongside the other boater signatures. Pig Beach on Big Major Cay Island is entirely uninhabited by humans – instead inhabited by swimming pigs! As you arrive at the beach, the snorting pigs will paddle out to greet you. Jump on in to swim along with them! 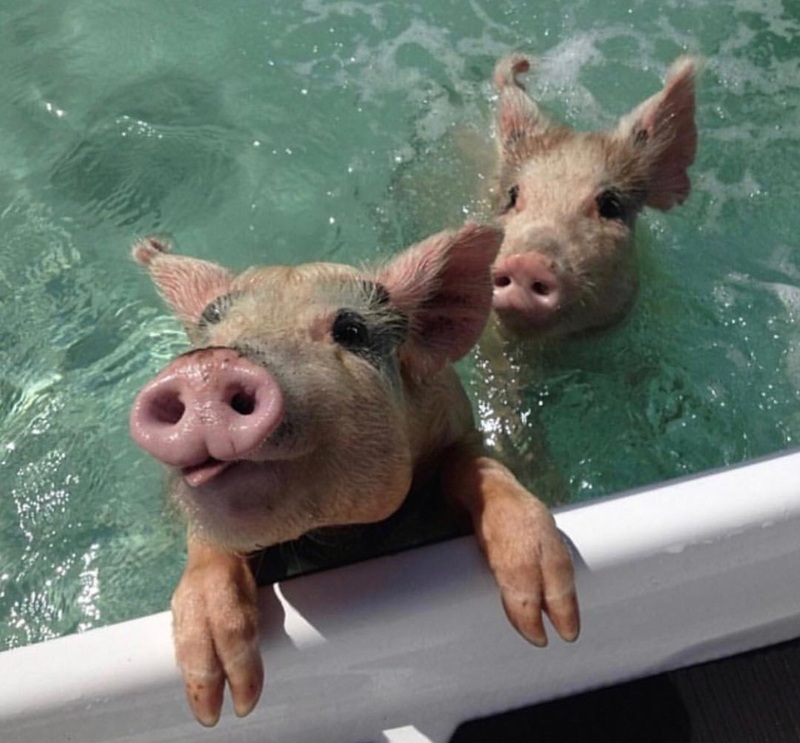 Legend has it that the swimming pigs came to the island from a shipwreck, but the truth remains a mystery. Grab a bite to eat at Stocking Island’s beach-side bar, Chat ‘N’ Chill. Established in 1998, the restaurant was built to meet the needs of visiting yachtsmen. Kenneth Bowe, the owner, set out to make Chat ‘N’ Chill a sailor's home away from home, a place where they feel comfortable while cruising. Each Sunday, customers enjoy live music, island drinks, and a pig roast. Harbour Island is best known for the long pink sand beaches stretching along the island's eastern shore. 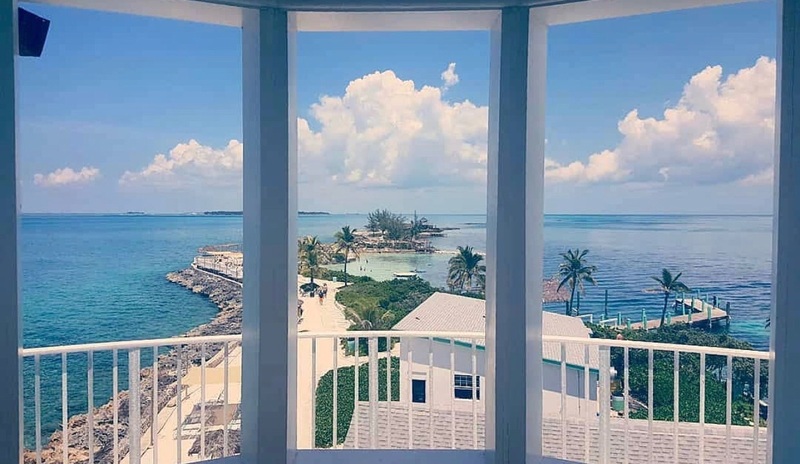 The island is 3 and 1/2 miles long with approximately 2,000 residents, pink sanded shores, great beach-side restaurants, and pastel painted cottages within Dunmore Town, the original capital of the Bahamas. Besides relaxing on the beach all day with the pink sand between your toes, visitors can venture out to the coral reefs to see the marine life, such as stingrays and turtles. One of the top reefs to see on the island is the Devil's Backbone, which is a shallow and jagged-edge reef. 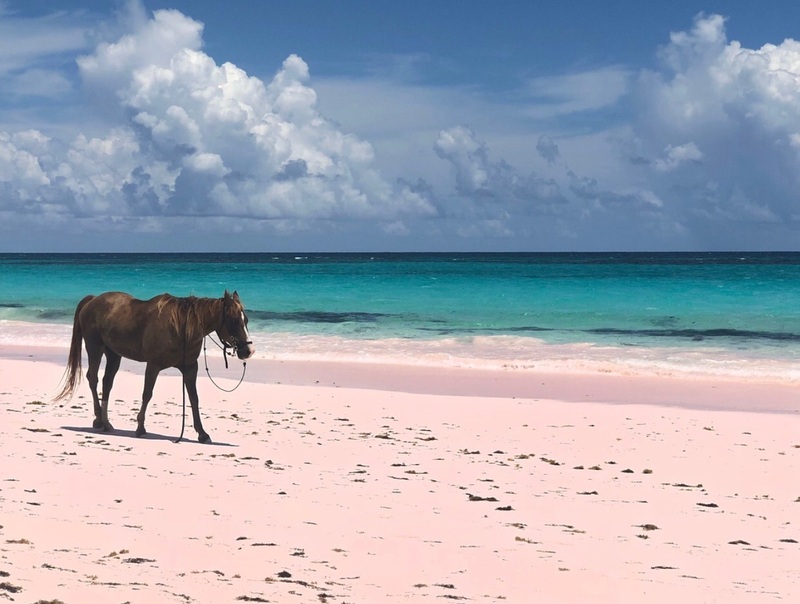 Another great activity: horseback riding on the pink sand beach! Walk the horse around the sand and even head into the shallow water with it. Not-so-fun Fact: The Devil's Backbone Reef has ripped the bottom out of more vessels than any other reef in the country. 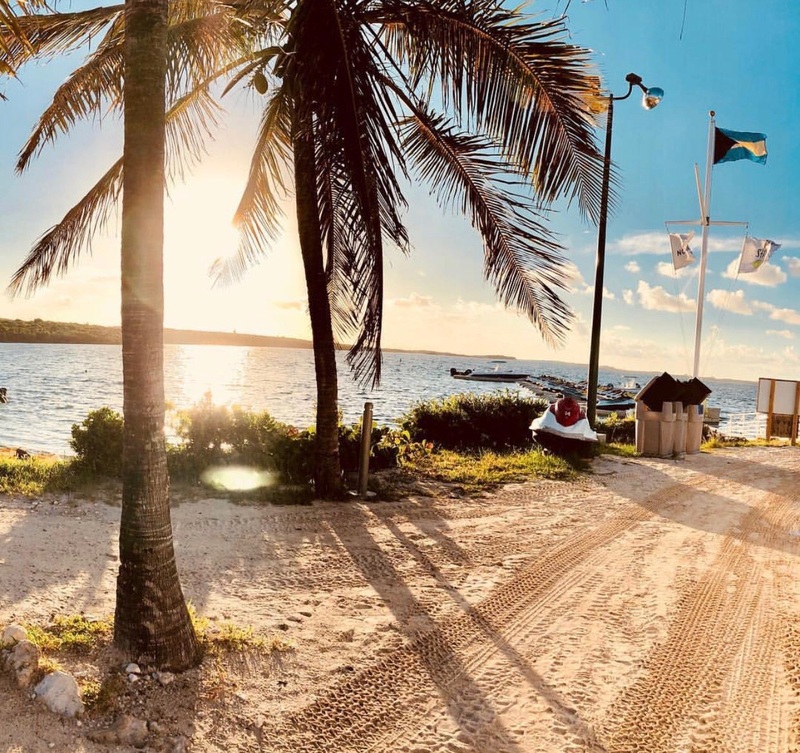 Andros Island is a group of Bahamian islands, politically considered one single island – one which has a total area greater than all other 700 Bahamian islands combined. 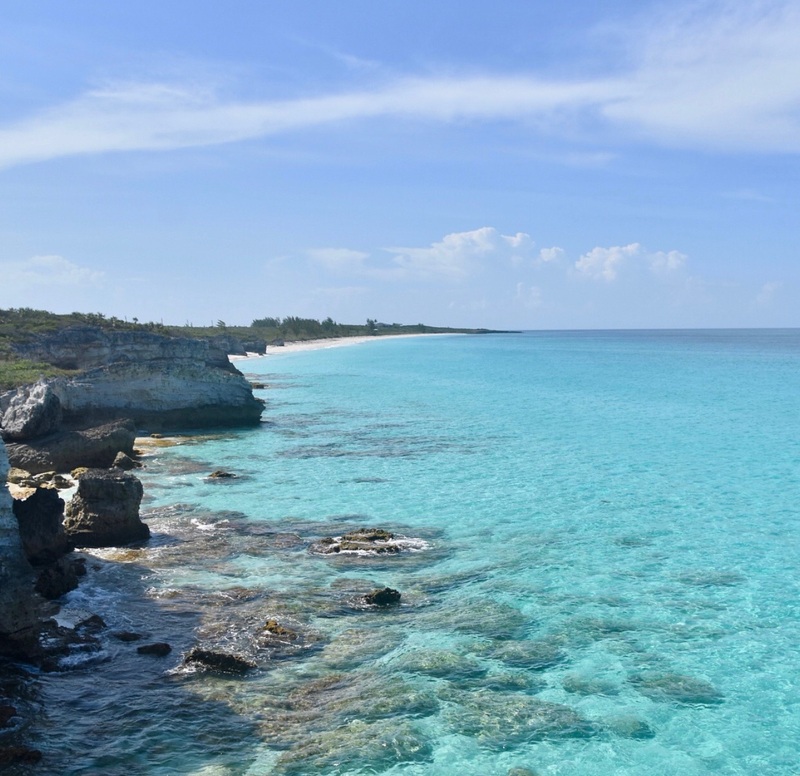 Although it is the largest island in The Bahamas, it is also the most sparsely developed and least explored. This island is the perfect day-trip if you're looking for exceptional natural surroundings and privacy, as the island consists largely of unpopulated stretches of beach. 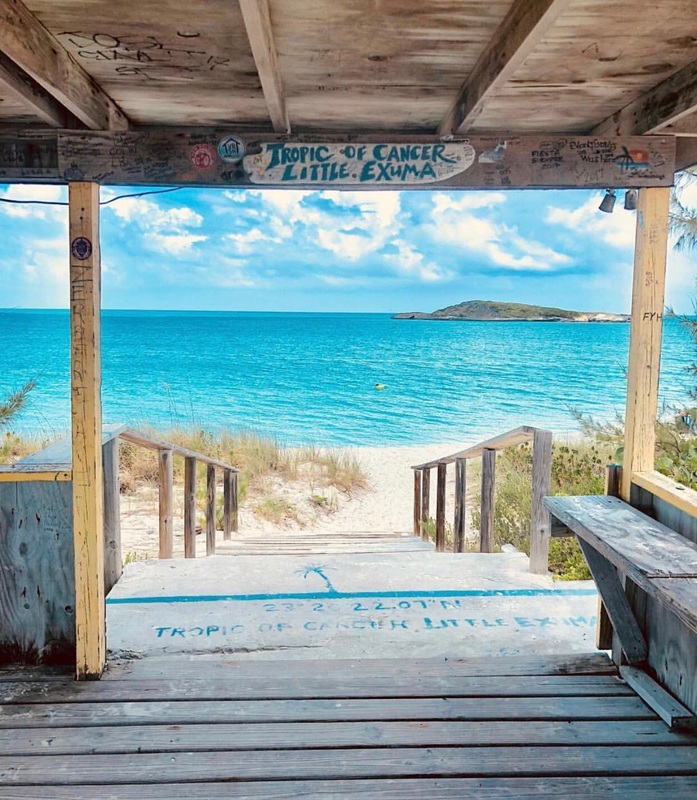 Morgan's Bluff Beach is one of the better-known areas on Andros Island, and is said to have hidden treasure buried somewhere beneath the sand. 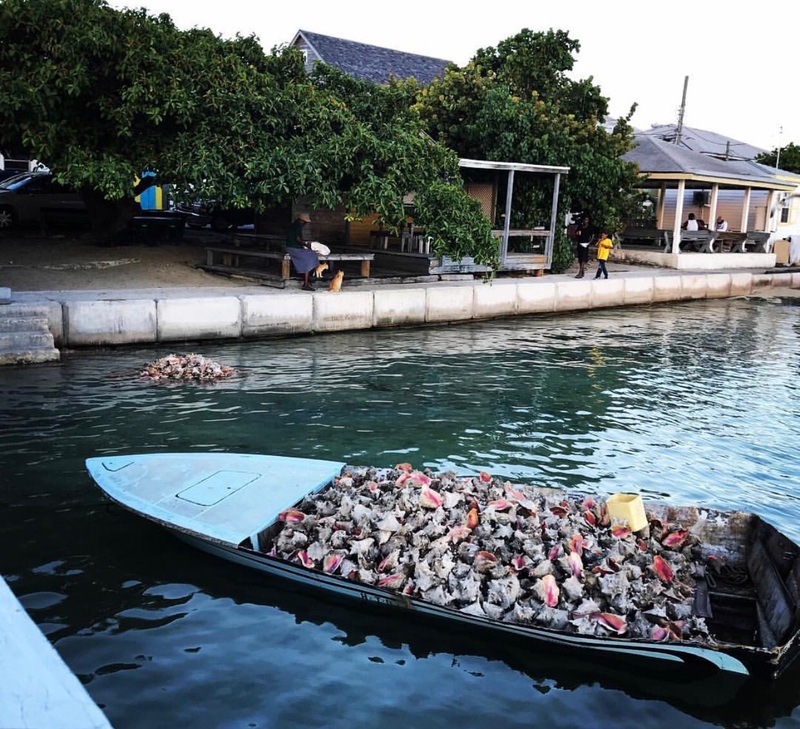 It is also the site of the All Andros Crabfest – a party to celebrate the crab industry on island – which takes place the second weekend in June each year. The festivities include sailboat races, releasing of the crabs, a crab culinary contest, live music, and local food and drinks. Another fun area to explore is Fresh Creek, where you can check out Captain Bill's Blue Hole. The hole is 440-feet in diameter and part of a network of mysterious underground cave systems beneath the island. On Andros Island, visitors can also find the world's third-largest fringing barrier reef busy with tropical fish and other sea animals along a 190-mile stretch. For another thrilling scuba-diving experience, Andros Island offers a 6,000-foot drop into an explosion of sea life known as The Tongue of the Ocean. Fun Fact: An enormous half-shark, half-octopus creature called Lusca is believed to live in the depths of the blue holes. 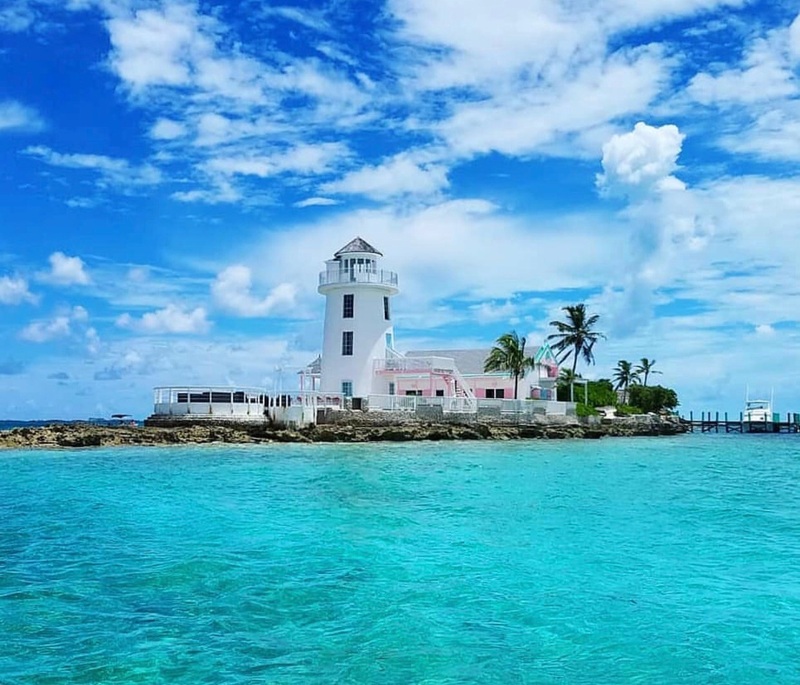 Pearl Island is a small private island located about 20 minutes from Nassau Harbor, most known for the iconic lighthouse that visitors are allowed to climb. The island is one of the most unique destinations in The Bahamas, and offers a slew of amenities to boot:. Snorkel in the colorful protected coral reef. 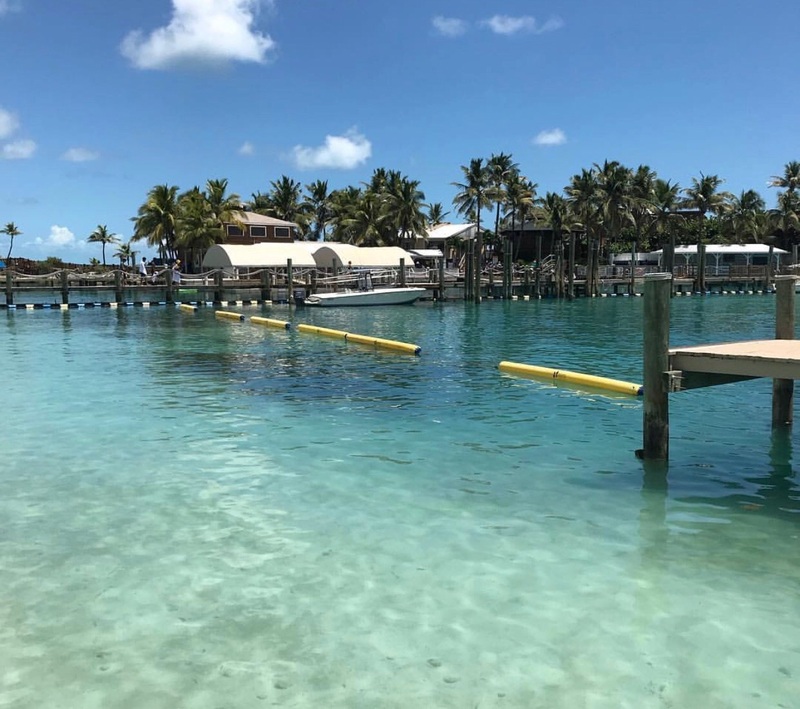 Formerly known as Hog Island, Paradise Island sits just off shore from the main island of New Providence in The Bahamas and is best known for the Atlantis resort. 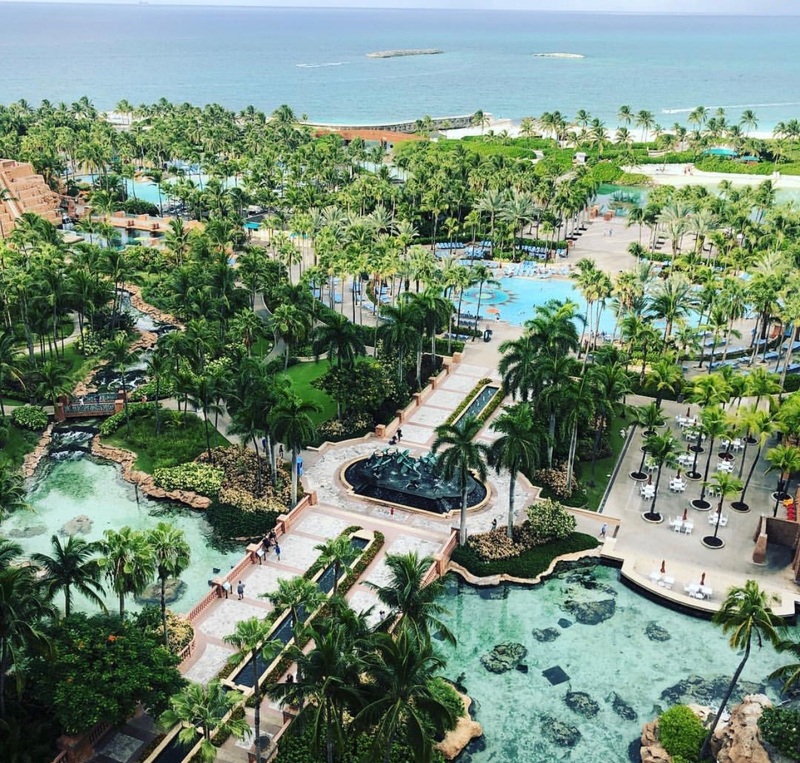 Guests of the resort can enjoy the casino, 141-acre water park, 11 pools, 5 miles of beaches, restaurants, 18-hole oceanfront golf course, and an extensive marina habitat. If you prefer to avoid Atlantis, spend the day on powder-soft beaches, snorkel in the clear waters surrounding the island, or shop and dine in Marina Village, open-air shopping center that at night offers music and dance performances. 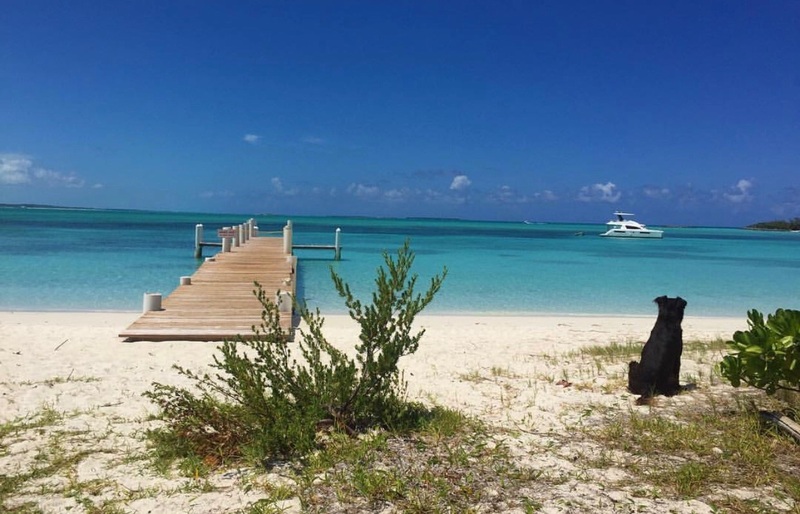 Great Harbour Cay is the main island in the North Berry Islands chain, which is considered one of The Bahamas best-kept secrets. The Island is about 7 miles long with only a few hundred residents. The Berry Islands are a stirrup-shaped chain of 30 large cays and numerous small cays, collectively extending 32 miles in length. The main feature of the island is Sugar Beach, which consists of caves, cliffs, ocean, and, of course, amazingly soft, white sand. It is known as a quiet place to relax without all the tourists. The beach is located between rock and historic ruins, and features many caves to spend the morning exploring. Neighboring the ruins is an 18-hole golf course and a clubhouse which offer guests views of the entire island. 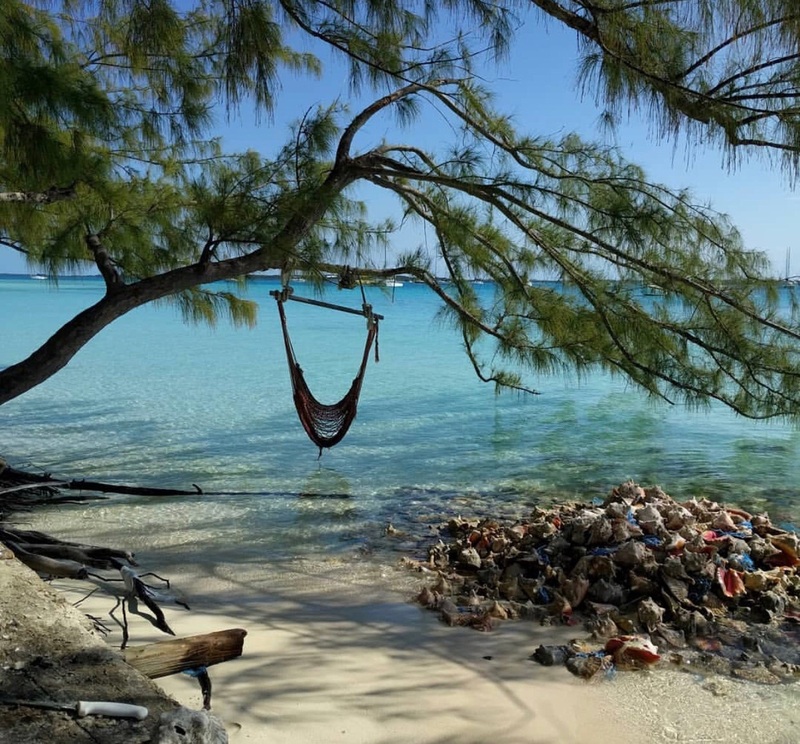 Fun Fact: When departing the island for the mainland, check out Bertram's Cove in Great Stirrup Cay to explore an unidentified shipwreck just off of the shore. Share your experience traveling to the Bahamas! Email amanda.jones@dockwa.com or post in our Facebook Group.